Warning: this post may give you a serious case of sweet tooth. When it comes to birthday cakes, Victoria sponge is about as far as our skills go. Yes, if we’re looking for something a little more extravagant for our little one’s birthdays, we tend to seek help. And we know where we’ll be getting inspo from the next time we do. 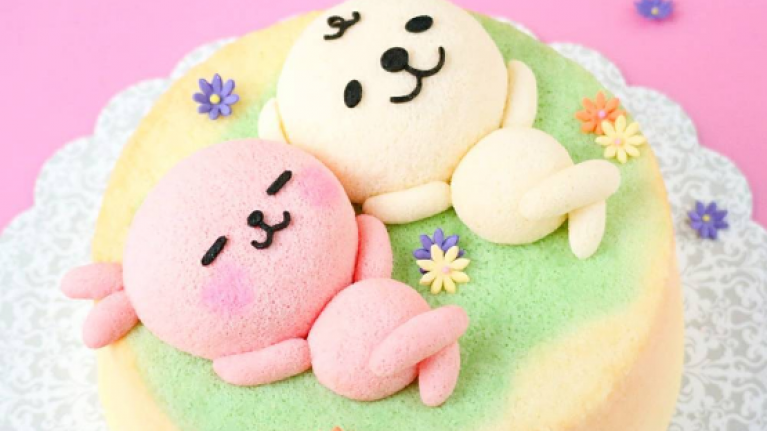 Susanne Ng shares her delicious designs on Instagram and we can’t help but foam at the mouth at the site of her incredibly cute cakes. From adorable animals to festive treats, this mum-of-three’s chiffon cakes look nearly too good to eat. However, we’re sure after we snap a few pictures, we’d dig right in. Susanne's amazing creations have earned her a massive following on Instagram with nearly 27,000 followers double-tapping on her cakes - and we can see why. Here's some of her best work.